Some of our project partners (CCS & IBBK) are participating in the Horizon 2020 project BiogasAction. This work program is focusing on the distribution of knowledge about biogas across Europe. 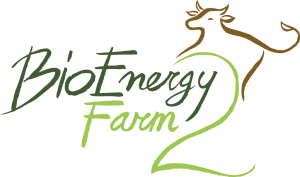 Also some of the BioEnergy Farm2 tools are further developed and disseminated within this project. More information about this project can be found in the attached article.